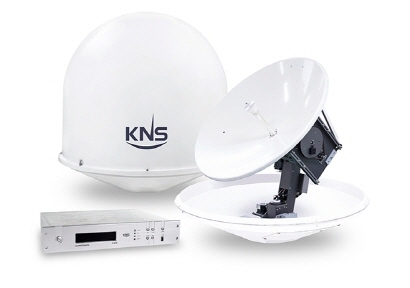 Satellite television, Parts For Yachts интернет-магазин товаров для яхт и катеров. 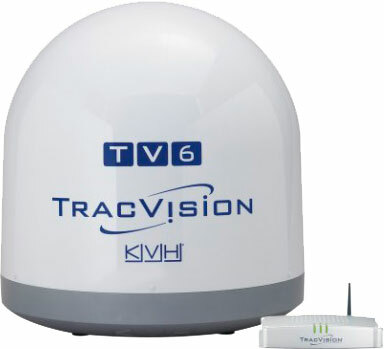 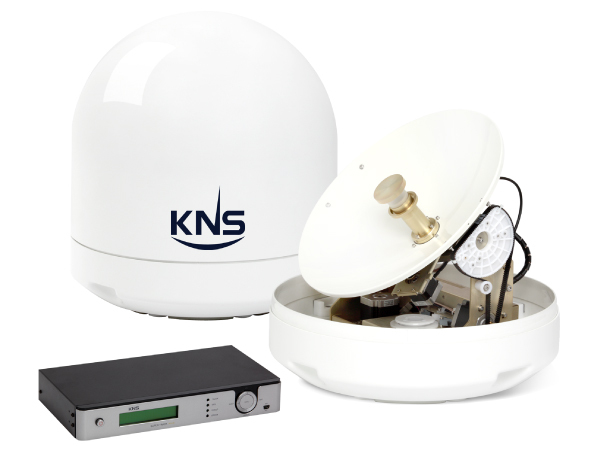 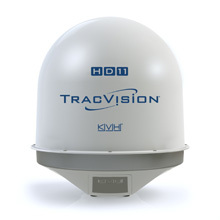 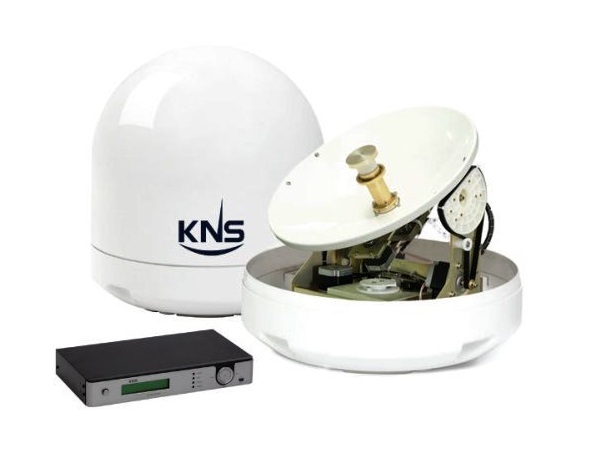 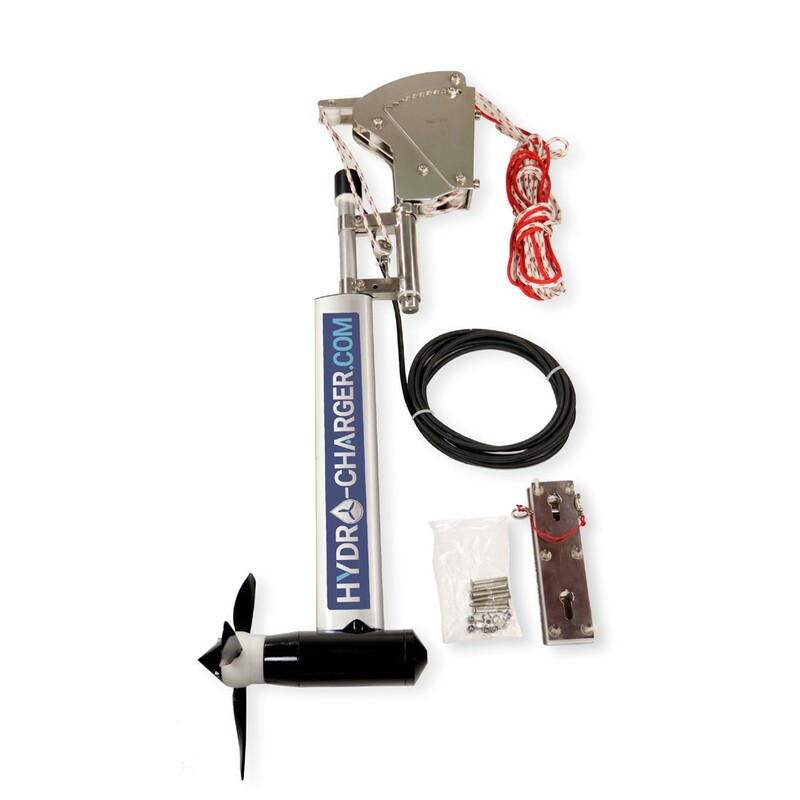 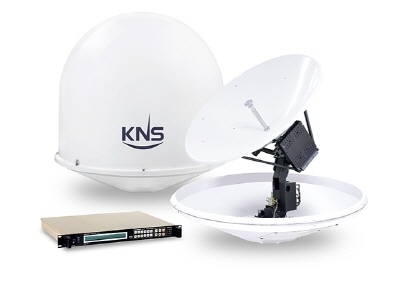 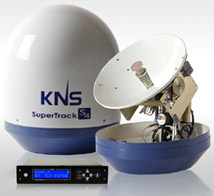 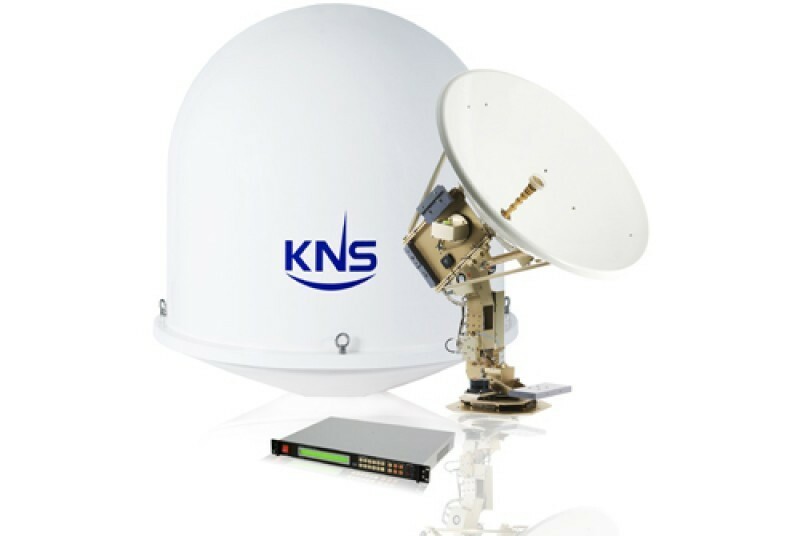 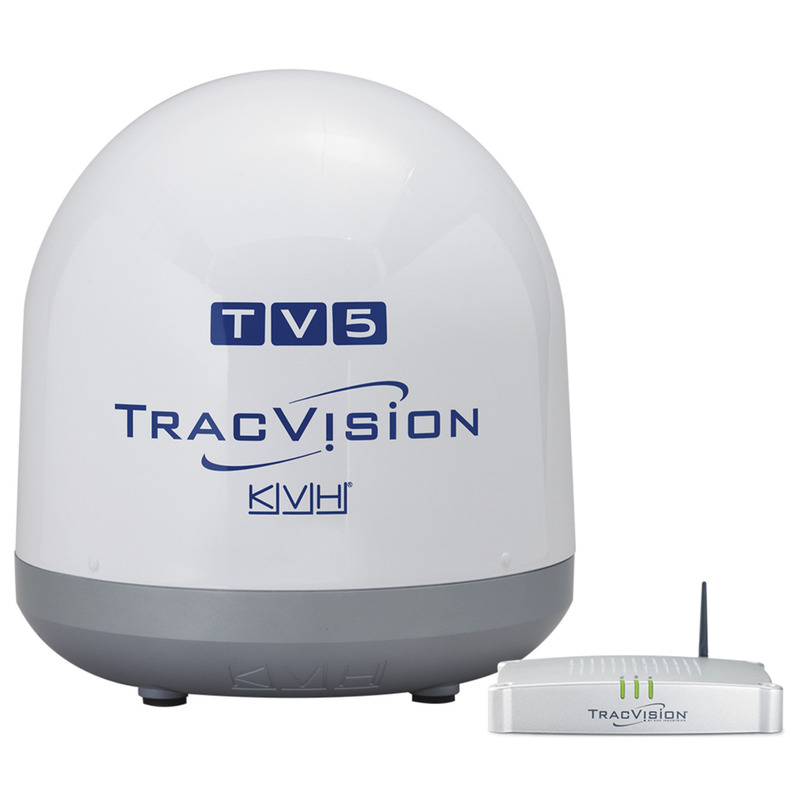 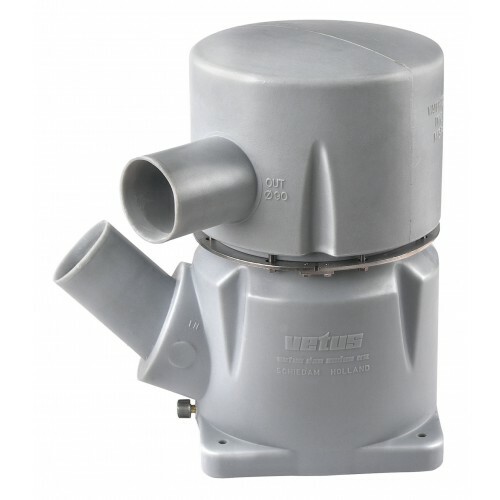 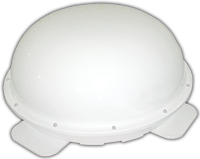 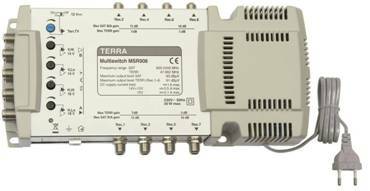 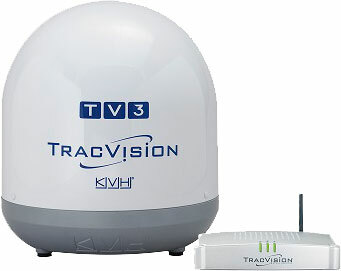 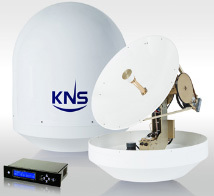 Designed to distribute the signal from the satellite antenna to several receivers. 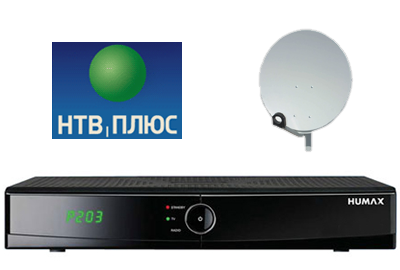 The cost from 5700,00 rub. 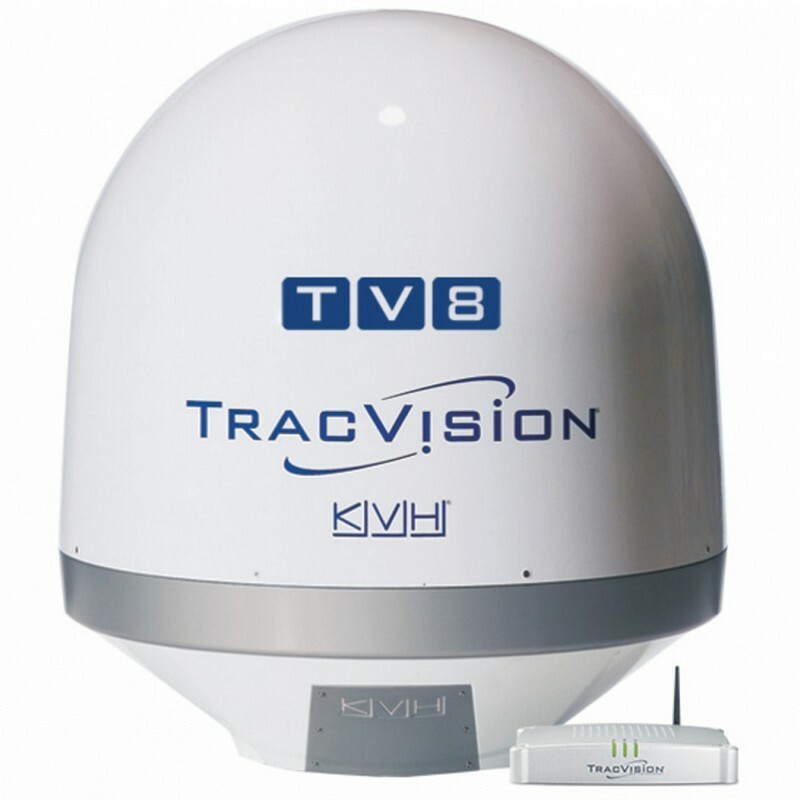 Satellite receiver Humax with "NTV PLUS"